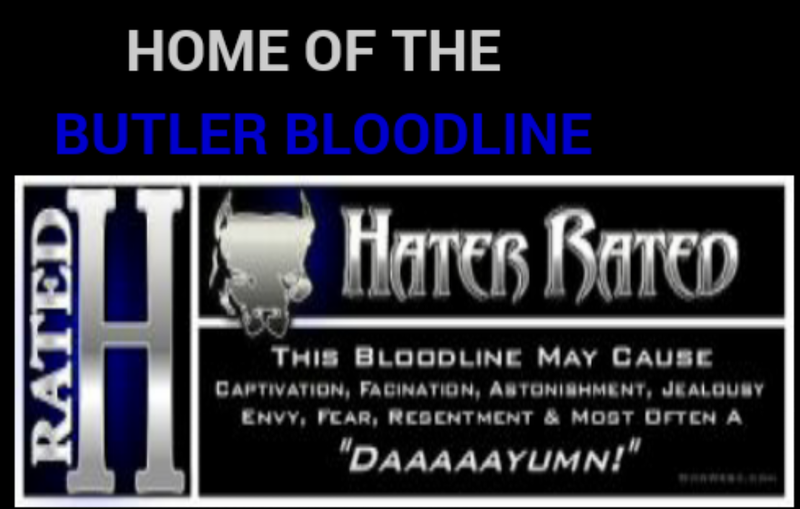 Welcome to Butler's Blue Bully's AKA Triple "B" Kennels. 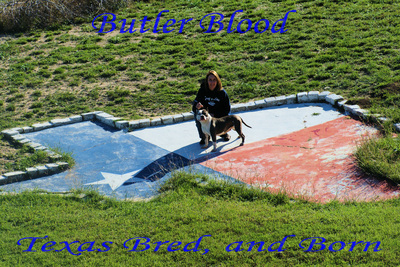 We are a small kennel located in LaVernia, TX (a small town just minutes southeast of San Antonio). 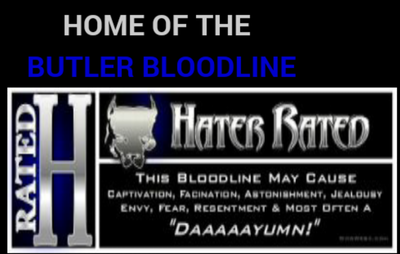 We specialize in the best Blue american bullies , All of our dogs are well socialized and raised for show or great family companions. We have been breeding bullys for over 13 Years now. Here at 3B Kennels we breed first and foremost for excellent temperaments, and structural correctness. That along with nice head pieces, extreme bone, and heavy muscle all on a compact body frame. 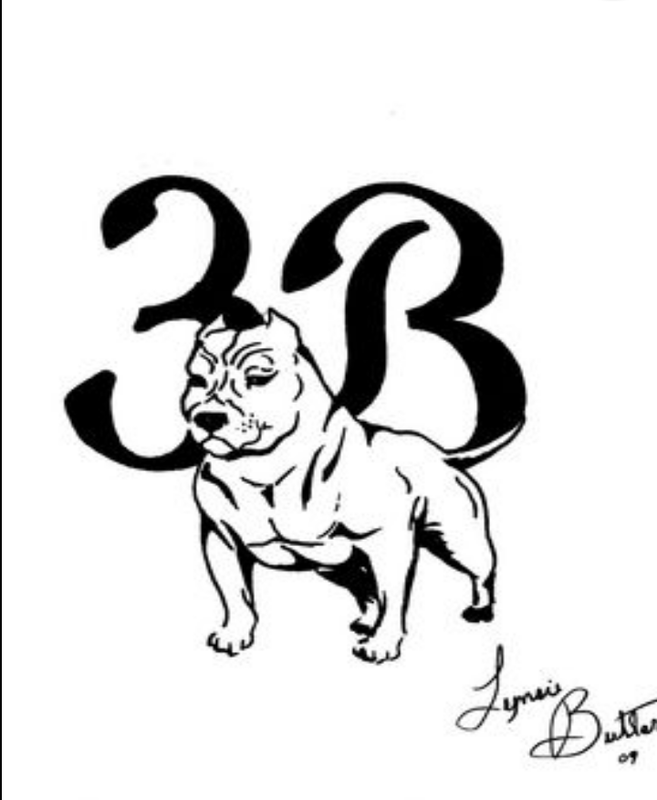 Any and all of our dogs will carry the Blue color gene, examples blue brindles, blue tri's, blue fawns, blue and whites, do not mistake us here at 3B we don't breed for color, we breed some of the best in the color, there is a difference. Enjoy scrolling our site, and don't forget to inquire about the pup rebate plan we offer. No dogs sold for illegal purposes! Military, Police, and Fireman, discount just because we support them in all they do for us and you!! !